Framingham, MA: United Way of Pioneer Valley (UWPV) was a proud participant in the MassSaves Summit for financial literacy, where it debuted a new program aimed at those in need of personal financial education. A Day in the Life is an interactive demonstration which introduces people to the fundamentals of financial wellness. The program operates like a game, where participants are given a hypothetical income and debt load, and are then presented with a series of simulated life events. They are then asked to consider how to best manage their budgets and priorities, and how to prepare for and deal with unexpected expenses. For some participants, this may be the first time they’ve been asked to think critically about personal finance issues and long-term planning. 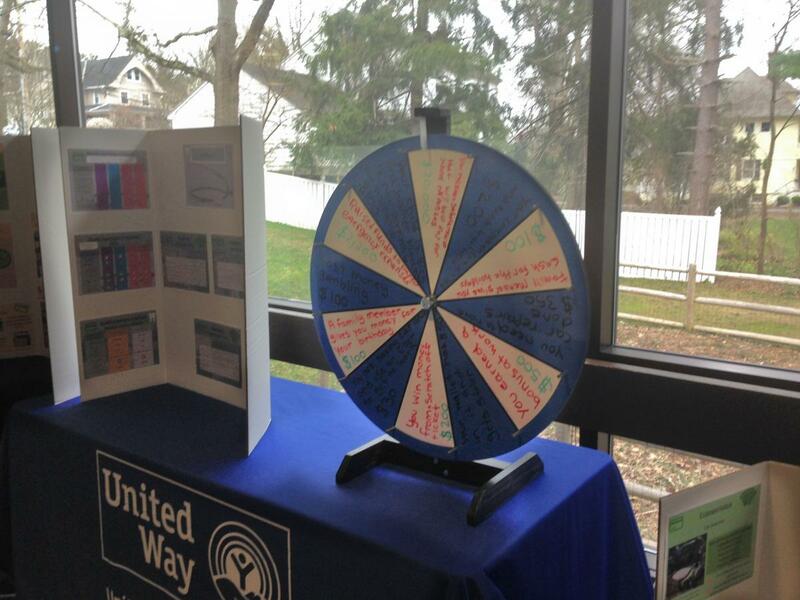 A Day in the Life is just the most recent addition to a suite of programs and services offered or sponsored by UWPV, in its mission to promote financial wellness. It was created within the Thrive initiative, a regional program which promotes financial literacy and success through free and confidential one-on-one coaching. “We hope that the A Day in the Life program empowers those who live in economic instability to take what they learn from the program and make positive choices when it comes to personal finance in their own lives. It is important to give others the tools and resources in order to succeed financially.” says Janelle Patterson, the A Day in the Life’s chief architect. About MassSaves: MassSaves is a broad volunteer-based network of public and private stakeholders including financial educators, providers, community organizations and advocates who work with youth and adults to improve the quality and delivery of financial education across the state with a vision to make Massachusetts a national model for financial confidence and empowerment.